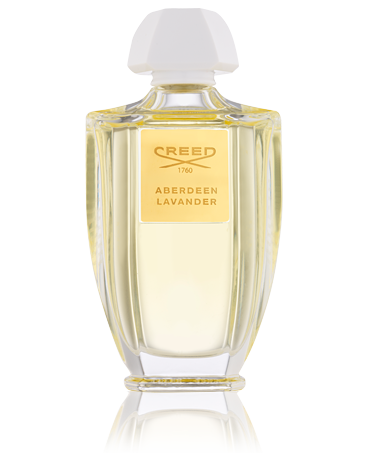 Aberdeen Lavander is a tribute to Creed’s early client and endearing patron, Her Majesty Queen Victoria, whose heart lay always in the Highlands of Scotland. 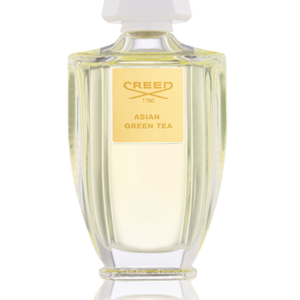 Olivier created this oriental fougére as a historical nod to the Creed archives and the Queen’s beloved picturesque retreat north. Mysterious anise-flavored absinthe, rosemary, bergamot and lemon give way to a bouquet of annual lavender – flowering in the same year in which it is sown, sumptuous tuberose, iris and full rose. 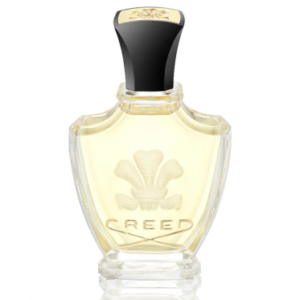 Dark, dry patchouli, smoky leather and vetiver complete the unique dry down. 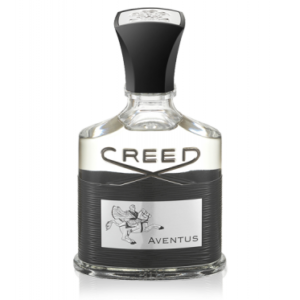 Top note: Mysterious Anise-flavored Absinthe, Rosemary, Bergamot and Lemon. Middle note: Bouquet of Lavender, Sumptuous Tuberose, Iris and Rose. Base note: Dark and Dry Patchouli, Smoky Leather and Vetiver.